In 2017 I presented my Become Your Hero talk in front of approximately 1,000 Nepali students in several high schools in Kathmandu. One individual named Tejson Kunwar reached out to me and described his passion for mountain biking – at this time still a budding sport in the country with the opportunity for the first generation of career athletes on the horizon. With the help of my advice, Tejson has earned sponsorship towards his races and continues to grow as he produces media and finds success in the sport. However, above and beyond that, he is at the center of the Mountain Bike phenomenon taking over his country with the project below. Tejson Kunwar is a 17 year old kid from Nepal, but don’t let that fool you. He is asserting himself as a multi-talented leader in the outdoor sports world, building a career out of a sport that is only now beginning to appear in his country. In order to accelerate its rise and share it with his classmates and everyone visiting his city, he is giving his practice purpose in his hometown of Kathmandu. 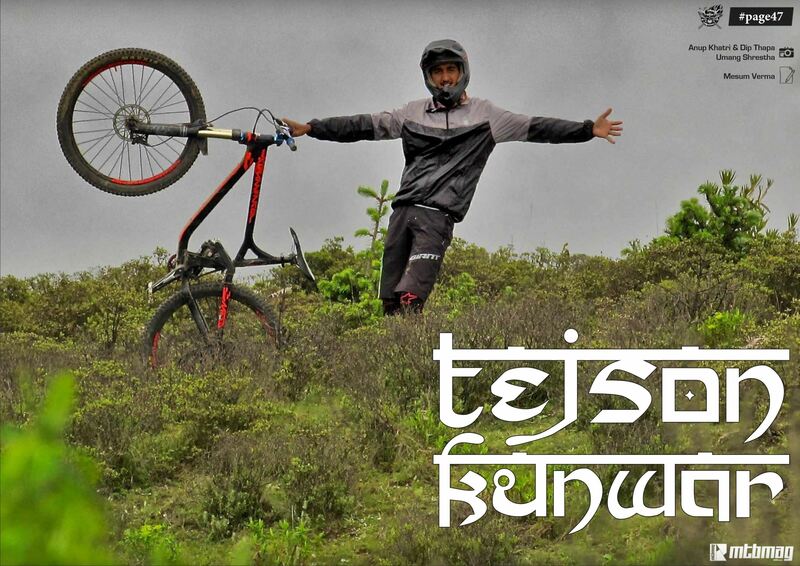 Tejson is now taking on the task to compile a map of all the mountain bike trails in Kathmandu, complete with a video and details of each trail. I have sent Tejson a basic laptop for video and photo production. For this equipment to reach Tejson, it took several months and coordination with individuals traveling to Kathmandu on account of the questionable parcel delivery service and fees associated with transporting by regular post. 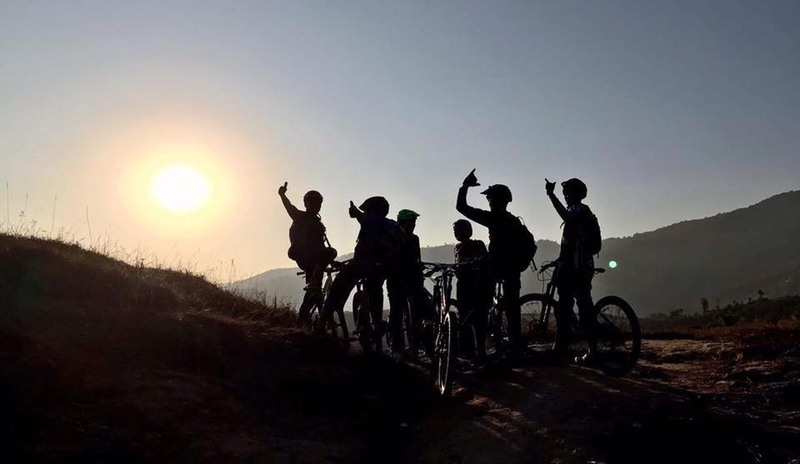 By reaching out personally to every single mountain bike store in Kathmandu, Tejson has acquired support for race entry fees, equipment, and repair from Epic Mountainbikes. By learning how to produce photos and videos, Tejson has demonstrated skills beyond athleticism that have produced a value to his supporters. Tejson acquired a GoPro camera for his bicycle and a DSLR camera for professional photography and video production. 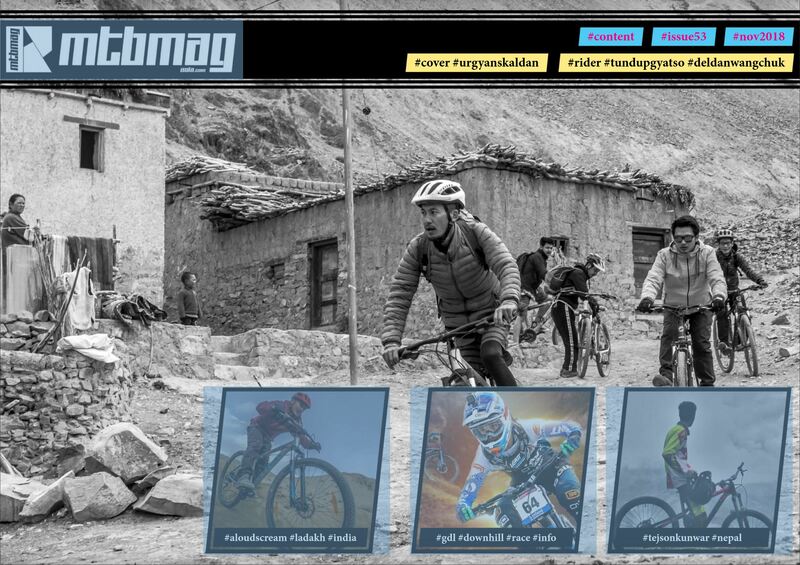 Tejson was featured in Mountain Bike Asia Magazine.